Random Subregion Text Version 0 - Belgian Coast is one of the most beloved yachting destinations. Because of its pleasant climate, picturesque coastlines, numerous harbours and bays, the region is proud of its long-lasting seafarer tradition. Nowadays, it attracts many Yacht charter guests from all over the world. 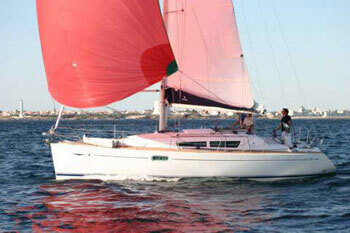 We will make you attractive Yacht charter offers in the region of Belgian Coast.